It would be easy to hate right now. It would be tempting to write a screed about unhappy I am about how this season is going so far, to make a report card filled with C’s and D’s. It would be tempting to write something in all caps on my displeasure about the outcome of the last three games. Because I am not happy. I am not happy with the energy level brought by the team. I am not happy with three huge 60+ yard pass plays that resulted in three Fordham touchdowns. 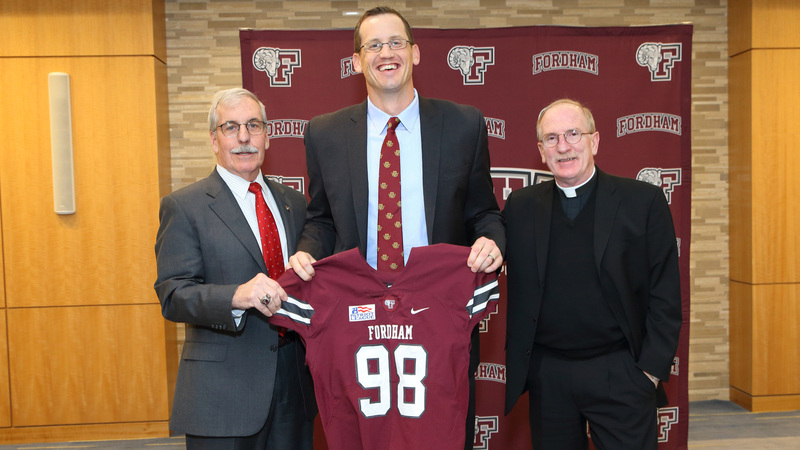 I am not happy with Fordham, who averaged 1.0 yard per carry, routinely get nine-yard plunges for gains. I am not happy with a single offensive touchdown while the final score is in doubt. I’m not happy with unconverted 3rd downs. And I’m not happy, on a 3rd and 27, calling for a toss right to RB Dominick Bragalone. Instead of hashing all that is wrong and needs to be fixed, however, I’m going to share with you what I think Lehigh is, and where Lehigh football fits into that. I hope that in here, somewhere, may be some sort of answer to all of these problems. If you can’t make it to the game, you can catch the contest on TV in the Lehigh Valley on Service Electric 2, with Steve Degler, Mike Yadush and Kristi Fulkerson on the call. The same broadcast is also available online via Patriot League TV.